Sign up for Moms Meet to get access to product sampling opportunities! There’s a new sampling opportunity available for Bug Protector Natural Mosquito Repellent. This opportunity is by invitation only, so make sure you sign up as an ambassador to have a chance to get selected for it! 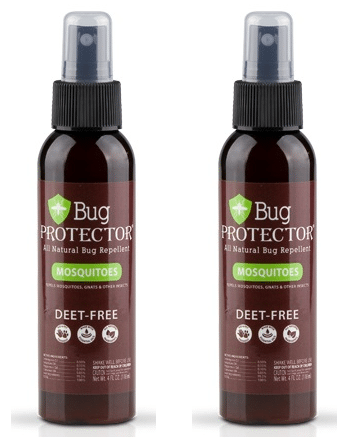 Mom Ambassadors chosen for this opportunity will receive Bug Protector Natural Mosquito Repellent to sample, as well as additional coupons and goodies for you and your group.